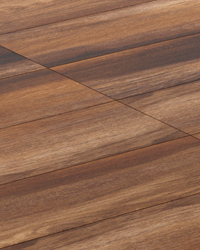 Sangria is a Spanish ceramic series that brings a beautiful recreation of sawed wood to our wood look collection. Available in 8" x 24", this tile plank is convenient for either small area settings such as bathrooms or larger showcases like foyers and basements. Sangria comes in two stunning colors: a refined grey and a rich walnut with red tones. A gorgeous ceramic tile line that offers great value along with great quality.